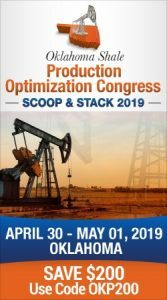 Figures were not released but Tulsa’s NGL Energy Partners LP has acquired a subsidiary of DCP Midstream, LP, a Fortune 500 midstream master limited partnership headquartered in Denver, Colorado. 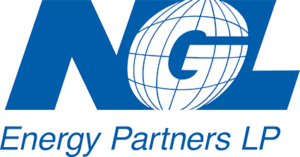 The two announced they had executed a purchase and sale agreement under which DCP will convey to NGL its wholesale propane business generally consisting of seven natural gas liquids terminals in the Eastern U.S. Under the purchase, NGL will acquire 100% ownership of five propane rail terminals operated by Gas Supply Resources, a subsidiary of DCP and 50% ownership interest in a sixth propane rail terminal. The transaction has been approved by appropriate governing bodies of both companies, but remains subject to satisfaction of specified closing conditions, including expiration or termination of the applicable waiting period under the Hart-Scott-Rodino Antitrust Improvements Act of 1976.